The Nike Air Max 98 was designed by Sergio Lozano, the same man who designed the Air Max 95. 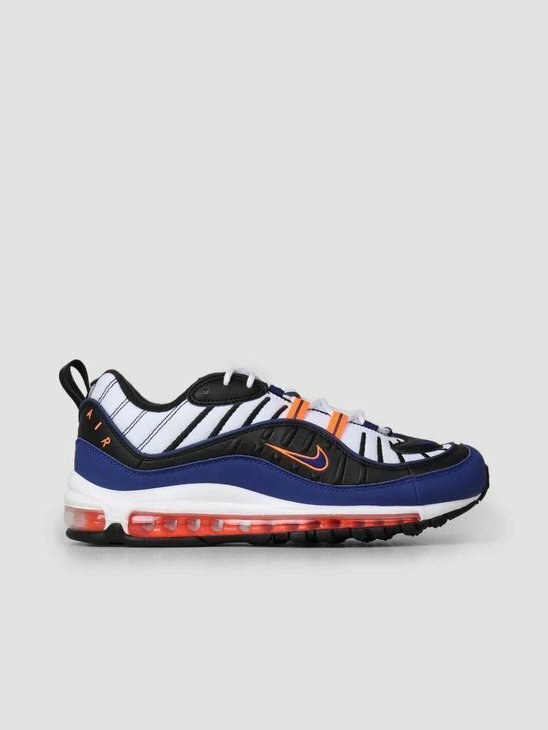 Just like the Air Max 97 it featured a full-length air unit. However being a new shoe, Nike chose to use the same sole as for its predecessor. That is why it was initially regarded not as much as a great success by critics to start out with. The main difference being the top part of the shoe being made out of a combination of a mesh with synthetic leather overlays. It has been over 20 years since the Nike Air Max 98 came out, that is why Nike has chosen to rerelease the shoe to celebrate. 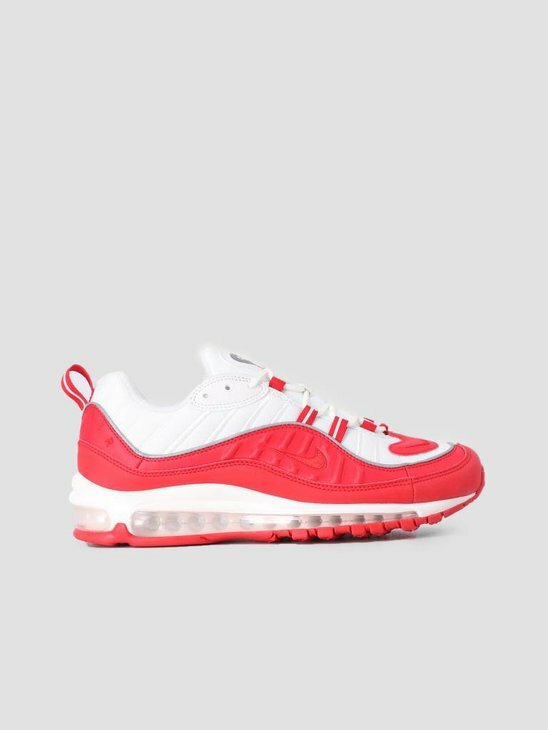 Welcome to the FRESHCOTTON Nike Air Max 98 Shop! 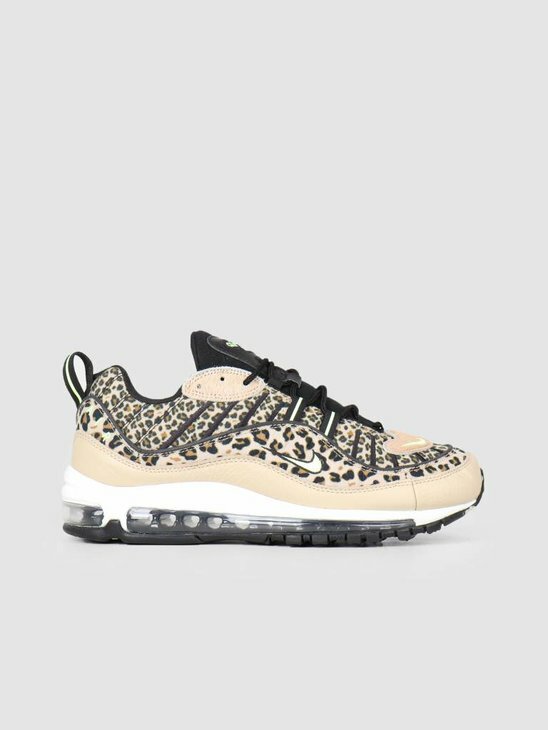 We at FRESHCOTTON try to provide a broad selection of the latest Air Max 98 sneakers for you to choose from. That is why we try to provide a combination of basic and exclusive releases. 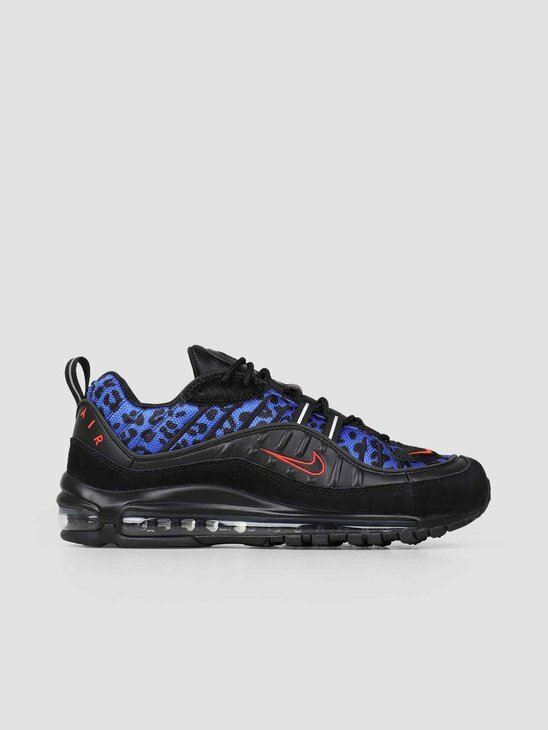 Besides the Air Max 98, we also provide: the Nike Air Max 1, Air Max 2, Air Max 90, Air Max 95, Air Max 97, Air Max 270 and the Air Max Deluxe. Have a look around and don't forget to pick your favourite pair now! All orders before 00:00 will be in home tomorrow. 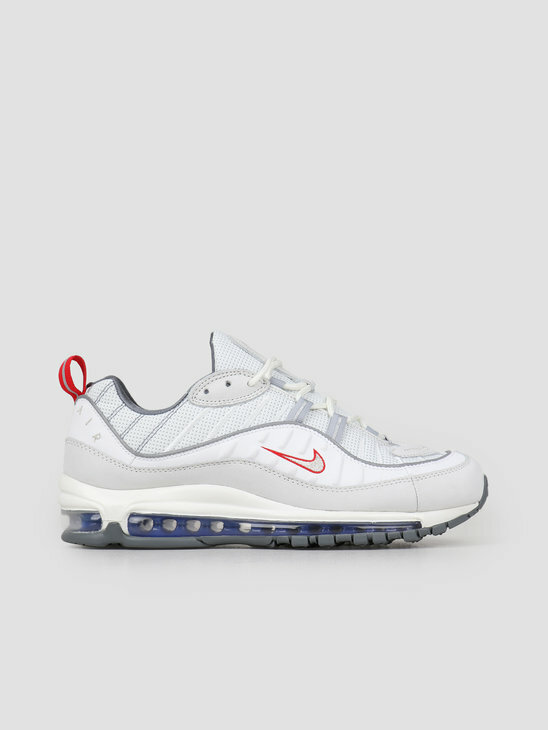 The Air Max 98 was first regarded as a problem child by Nike because its design wasn't regarded as sleek as its predecessors. 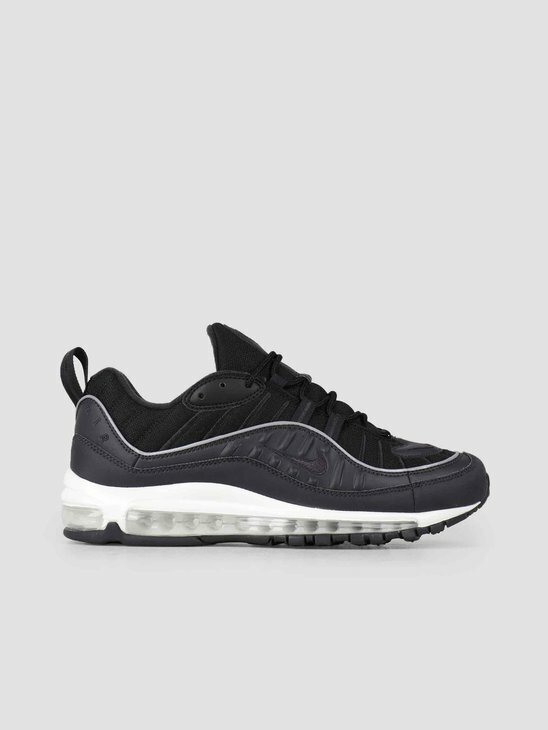 Nike reused the air unit of the Nike Air Max 97 and put it to use within the Nike Air Max 98. Sergio Lozano, the designer for the Air Max 95 was also the designer for the Air max 98.